What's hibernation and why animals do it? The leaves are falling from the trees, and temperatures are getting colder. As you brace yourself for the winter and snuggle up inside with a blanket, animals are also preparing themselves for the big freeze. Normal activities, like searching for food and avoiding predators, take up lots of energy. Even keeping body temperature constant and digesting food uses energy. In winter, it’s harder to find food in areas at northern latitudes. There aren’t many plants, nuts, or other creatures around that could be a meal. The solution? For animals to decrease their energy requirements so much that they don’t need to be active in winter months. This state is called hibernation. 2.3 How low does it go? Sometimes hibernation is referred to as a “deep sleep” but this is completely inaccurate. When sleeping, the brain is resting for a large part of the time. Body temperature, breathing, and heart rates vary but not to a large degree. Hibernation is more of a suspended animation. In hibernation, the brain never rests – it exhibits that same activity as an awake brain but with suppressed activity. Crazily enough, animals that rise from hibernation show signs of sleep deprivation and often have to sleep for days to be rested. 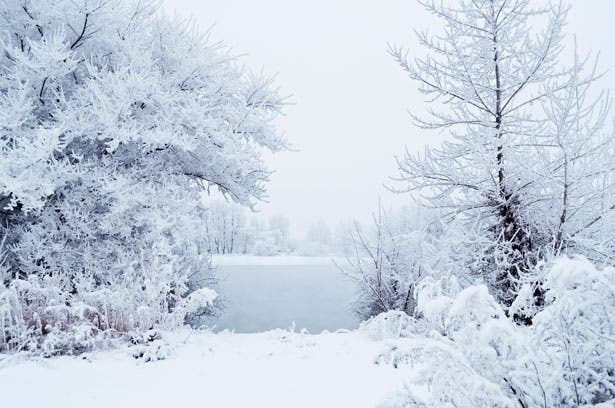 Hibernation is defined as a sustained period of a body temperature, metabolism, and breathing rate drop. It is essentially a coma-like state that can’t be woken up from easily. 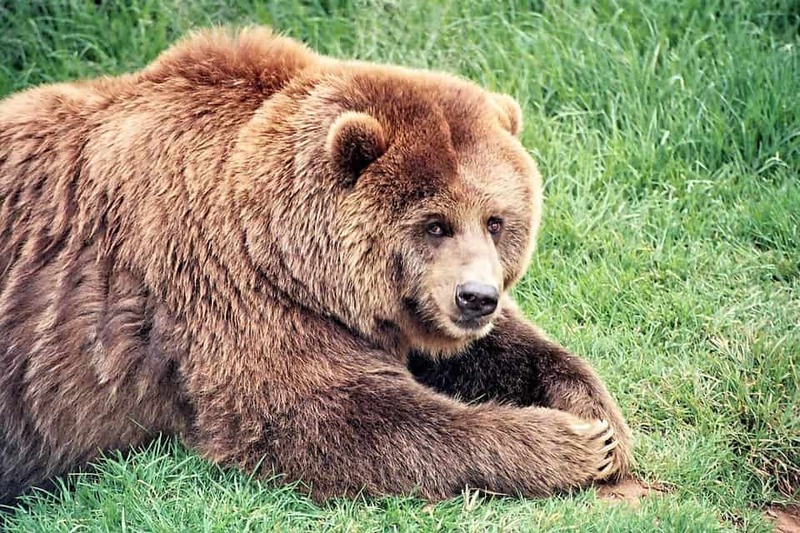 First, animals eat lots of extra food to build fat stores for hibernation. This fat will feed the animal the whole winter so there has to be enough! Bears increase their calorie intake from 8,000 a day to 20,000 a day when preparing for the winter. This energy is stored as white and brown fat. Brown fat is a special type of fat that produces heat more efficiently than white fat. Animals use up the brown fat very slowly and it provides a quick shot of the energy to the animal when it arises from hibernation in the spring. Some animals take snacks with them when they hibernate, so they collect this food in the fall as well. Next, animals need to find shelter to pass the winter in. 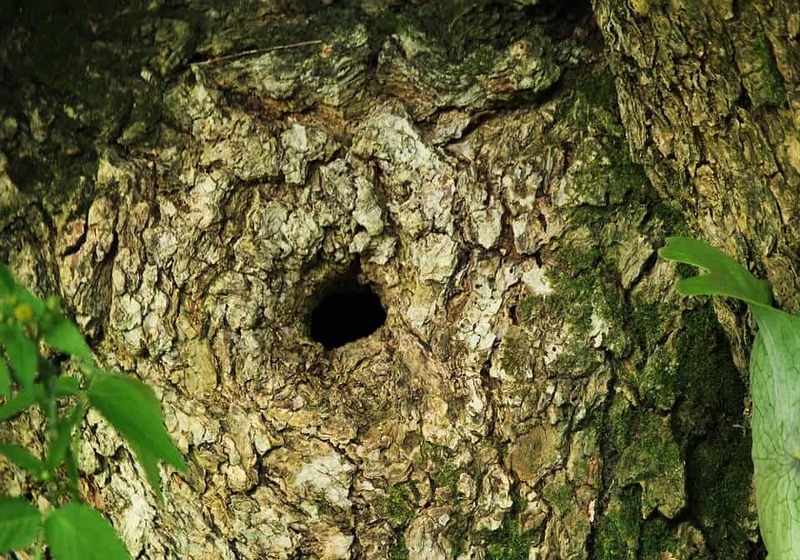 They choose a place that is protected from the cold weather, such as a cave, burrow, or hollow log. Different cues signal the right time to start hibernating. These cues depend on the animal, but low outdoor temperatures, short days, internal clock cues, or low available food supplies can trigger the start of hibernation. Funny, this is the first animal that comes to mind when most people think about hibernation, but bears are not true hibernators. True, they do hunker down for the winter and their vital signs decrease. However, they don’t decrease their body temperature very much and they wake up easily without negative repercussions. However, bears are often classified as hibernators because they have similar behaviour and it’s easier to group them this way. Usually, smaller animals hibernate because they have higher energy requirements and their insulation (fur, skin) is not warm or thick enough to survive outside the whole winter. Many different animals hibernate, such as frogs, fish, turtles, and snakes. Numerous small mammals also hibernate, including skunks, chipmunks, hedgehogs, squirrels, mice, and bats. 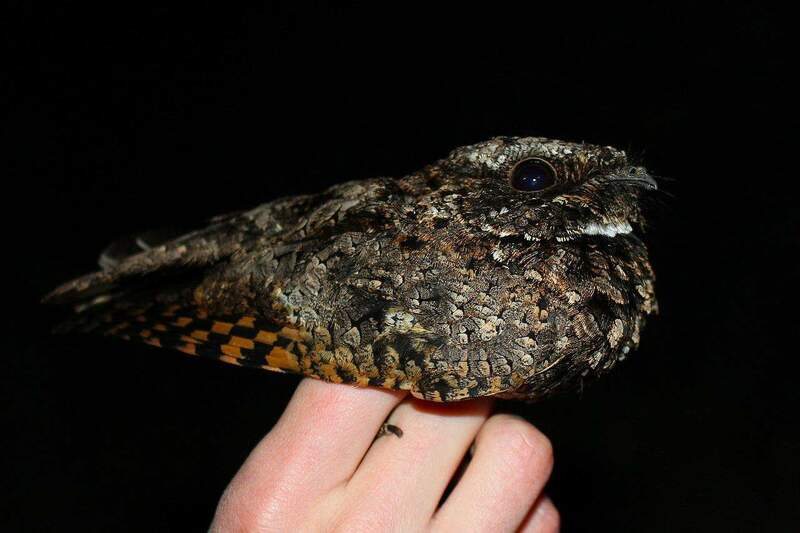 There’s even one bird that hibernates, the common poorwill. How low does it go? Hibernation completely changes these animals’ routine. First of all, many hibernators don’t eat or drink at all. Therefore they don’t poop or urinate. The urea from pee is broken into amino acids and recycled in the body. The animals don’t get dehydrated because they get what they need from stored fat. Because animals don’t do much when they hibernate, cells don’t require the same energy. Therefore they don’t require as much oxygen and the heart doesn’t need to pump blood as often. Animals who hibernate undergo some serious changes. Heart rates between 3 and 10 beats per minutes are typical. Metabolism drops to 2% of the normal rate. Now for some examples of these extreme lows in actual animals. The box turtle doesn’t breathe at all, but does absorb some oxygen through its skin. Its heart beats only once every 10 minutes. Bats breathe once every 2 hours and their heart beat drops from 1000 beats per minute to only 25. The chipmunk’s heart rate decreases from 200 beats per minute to 5. 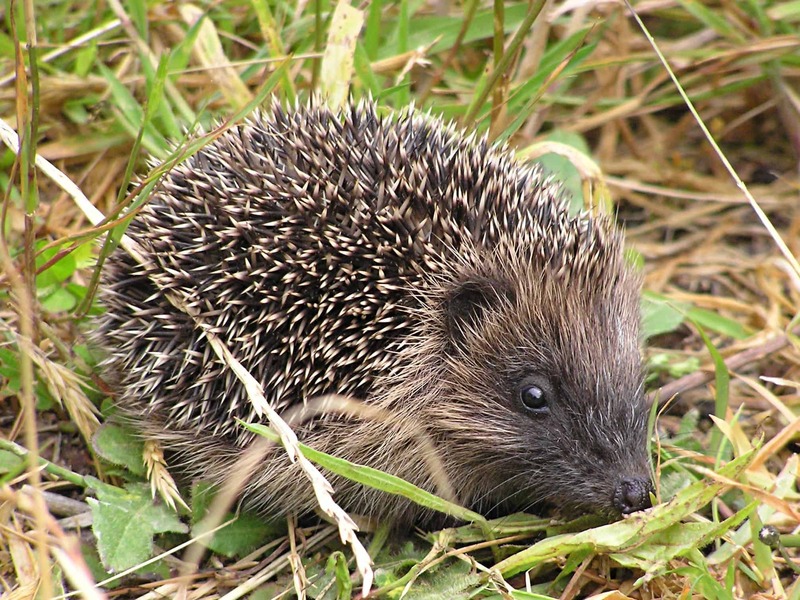 Hedgehogs breathe only once every 3.5 hours! Some animals undergo even more extreme changes. Yes, even more extreme than not breathing for 3 hours. The body temperature of the arctic ground squirrel goes below freezing. Because of this temperature stress, it loses bone density, brain tissue, and even teeth. But in the spring, it grows all of these back like nothing ever happened. 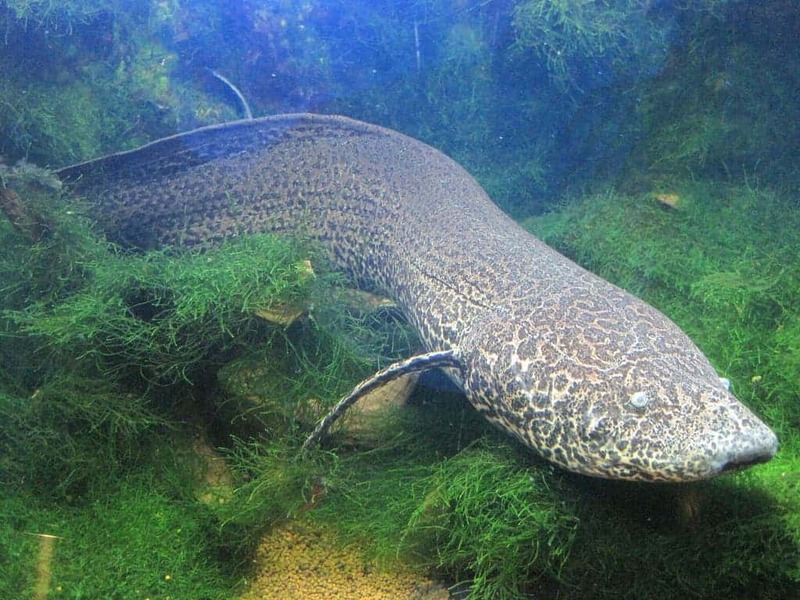 The lungfish encases itself in a mucus sleeve, in which it can survive 3 years without water. It breathes through a little hole- pretty incredible! Estivation: The reverse of hibernation, animals that estivate escape hot, dry weather in an inactive state. For examples, some reptiles, amphibians, molluscs become still and their breathing slows during hot months. Brumation: Like hibernation but for reptiles. It is triggered by cold weather and shorter days. Reptiles require water during their brumation. Torpor: the entry of an animal into a state of inactivity and decreased body temperatures. Hibernation is encompassed by this definition but it’s not necessarily long-term; an animal might go into torpor for a few hours to save energy. Who knew that hibernation was so extreme! Perhaps you’ll appreciate your indoor heating and food from grocery stores a bit more this winter.